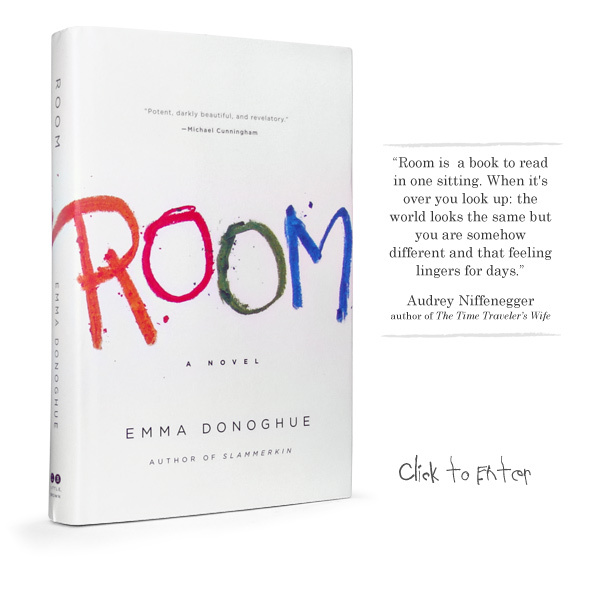 RoomtheBook.com is the website of ROOM, the powerful new novel by Emma Donoghue. It is the powerful story of a mother and son who live in a prison (“Room”) created by their kidnapper. Despite the tragic circumstance, Jack and Ma manage to create a home, strengthened by their amazing bond. The site will introduce readers to author Emma Donoghue, encourage visitors to discuss the book, connect to Emma’s Facebook page, and learn more about Jack and Ma and their unique life in ROOM.